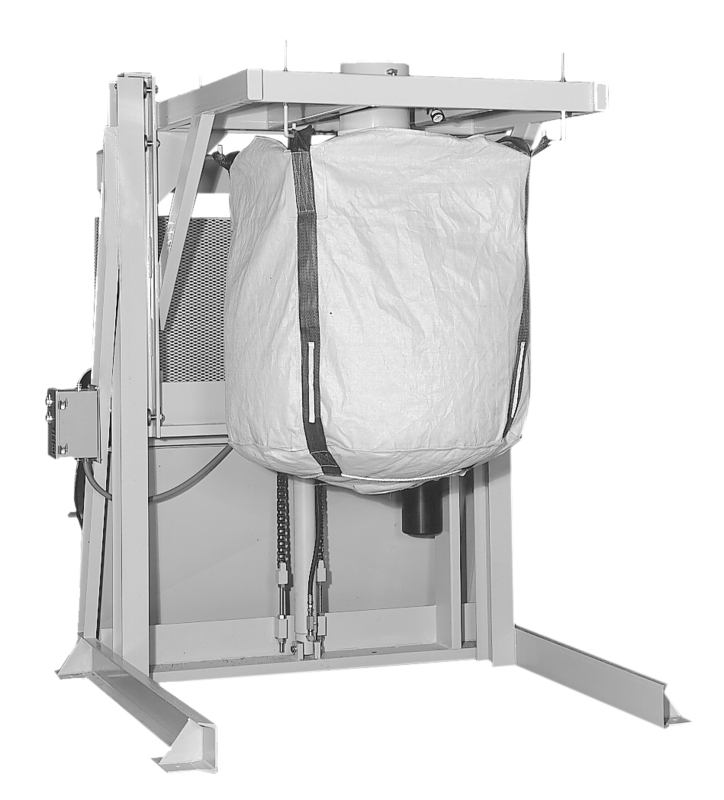 IMCS Bulk Bag Loaders are designed for basic non-mechanical bag filling as well as fully automated fillers. 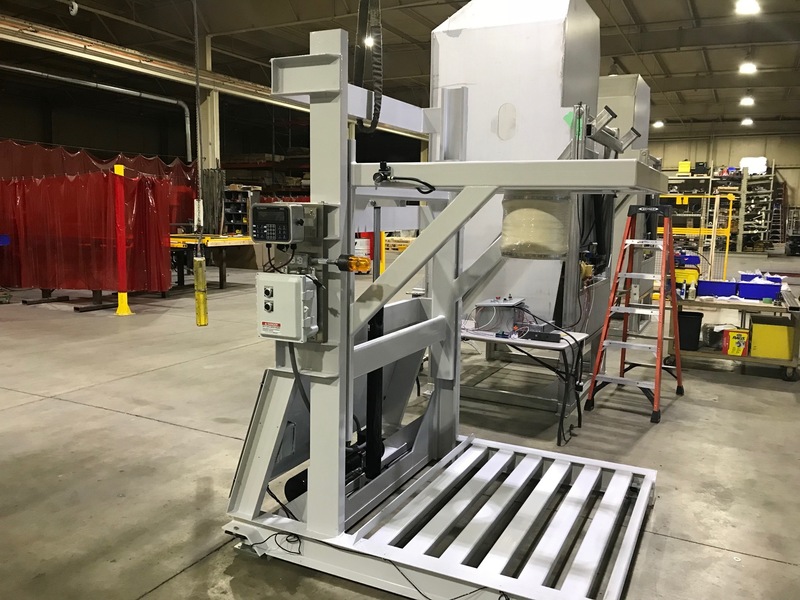 Lifting, weighing and bag filling units incorporate hydraulic lift, flow control valves, load cells and various methods of conveying material into bulk bags. 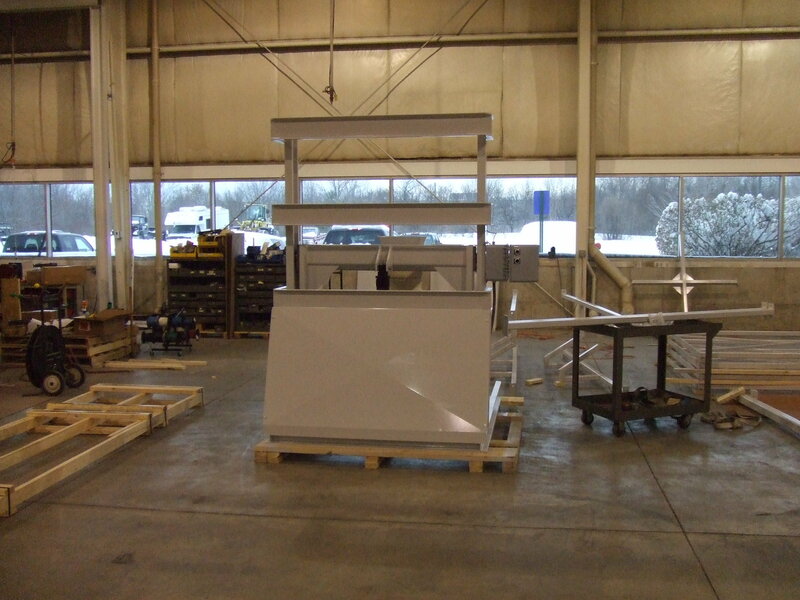 Bulk bag loaders can be constructed from aluminum, stainless steel, carbon steel or galvanized steel.